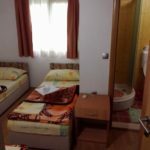 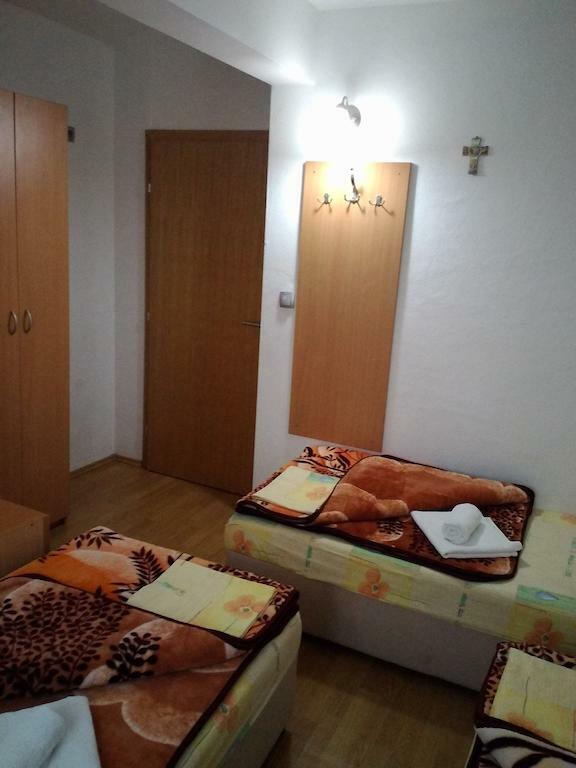 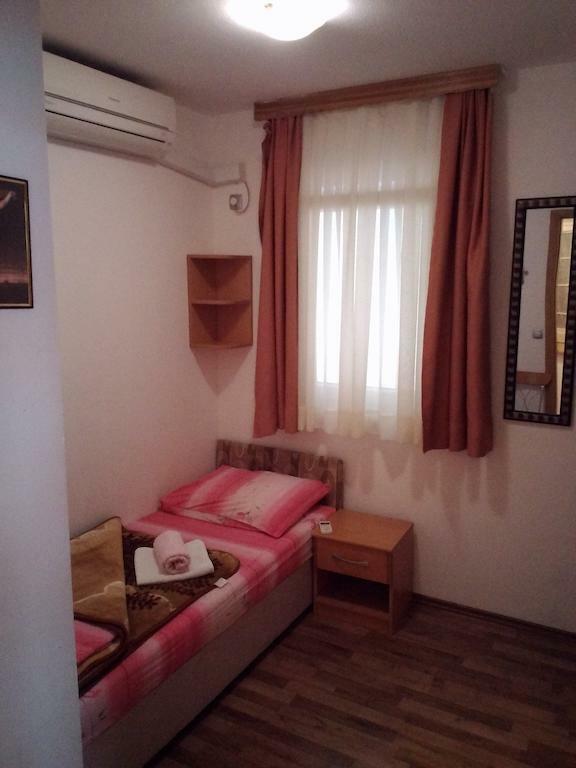 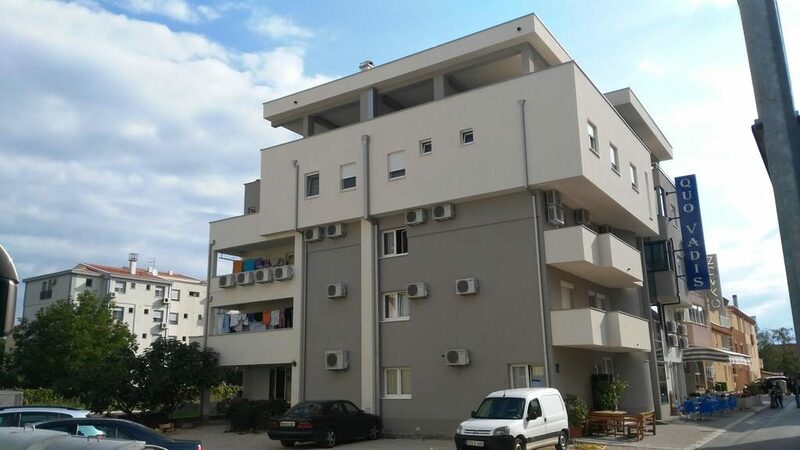 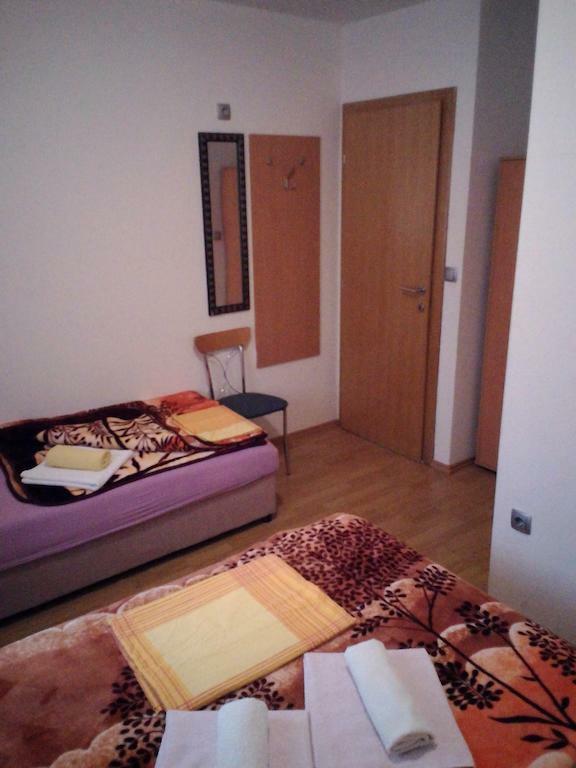 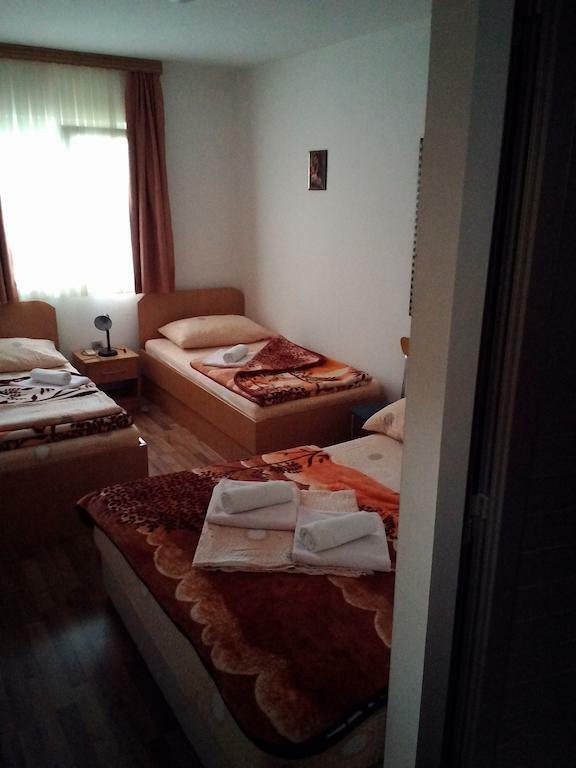 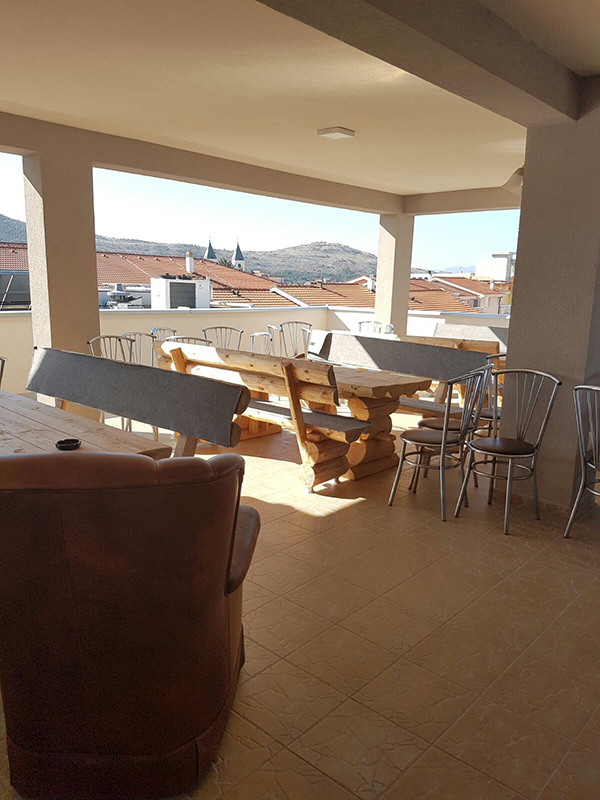 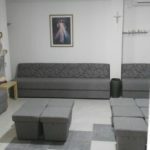 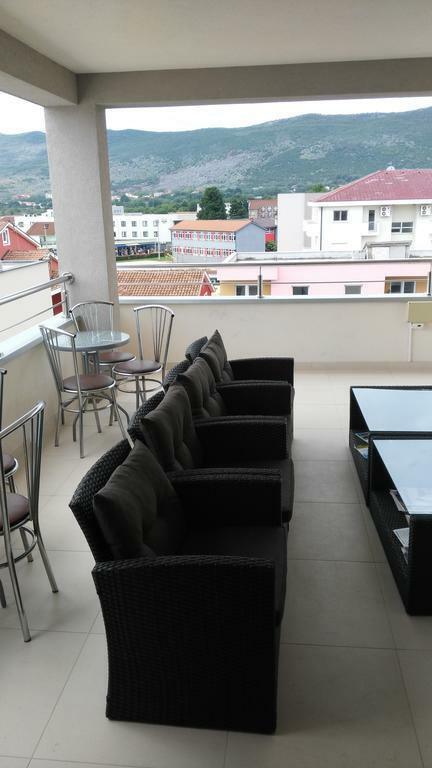 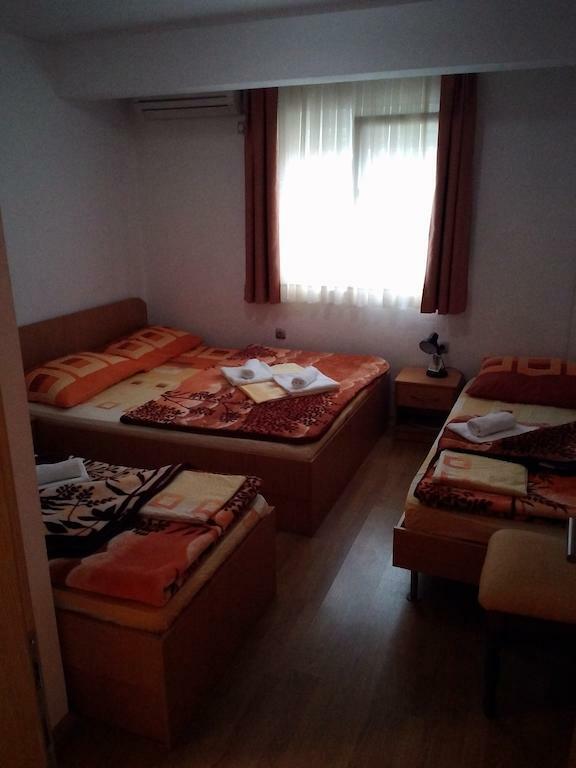 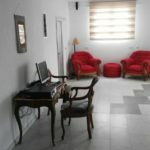 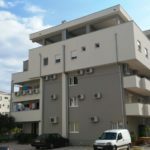 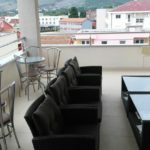 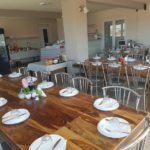 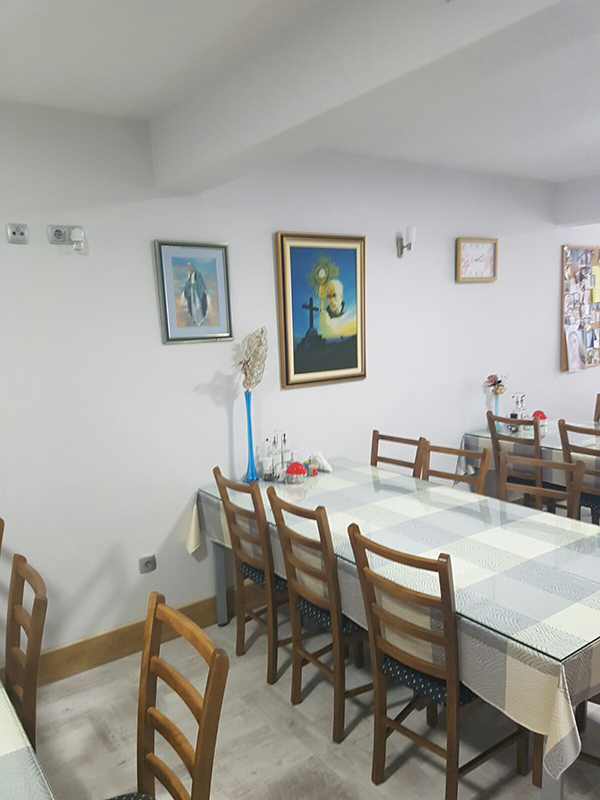 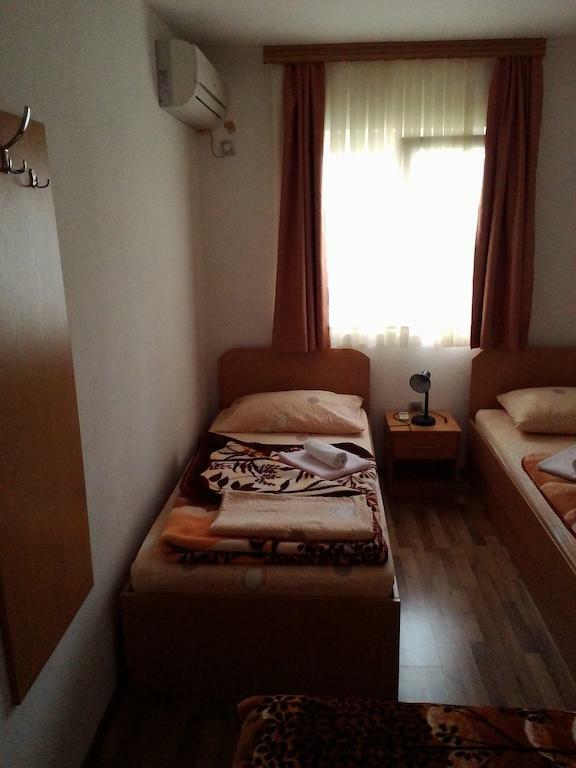 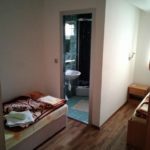 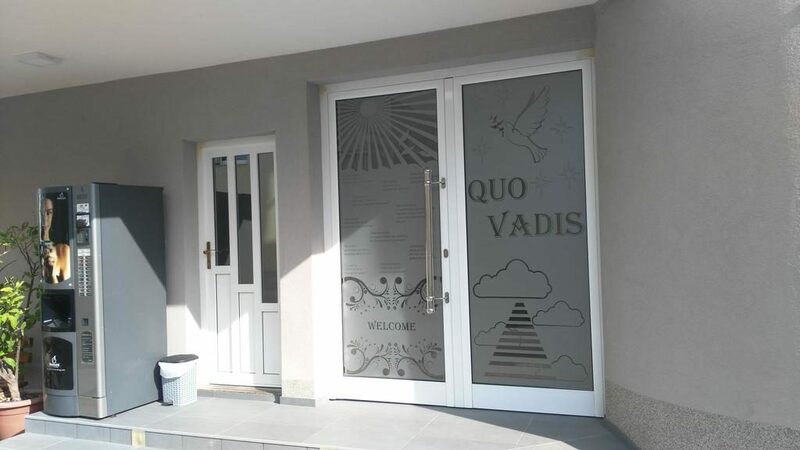 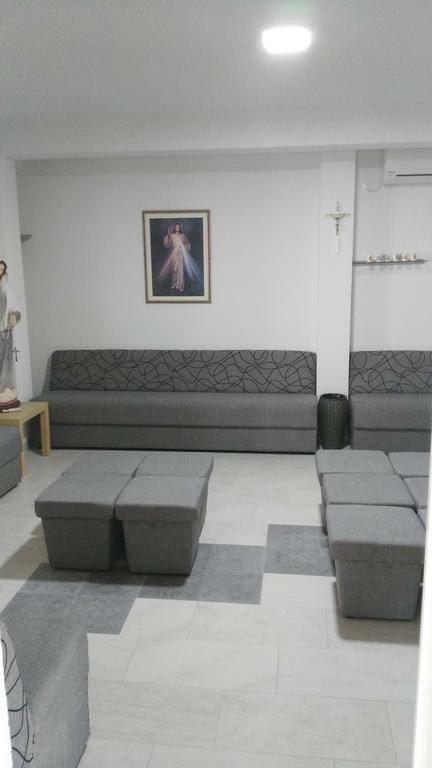 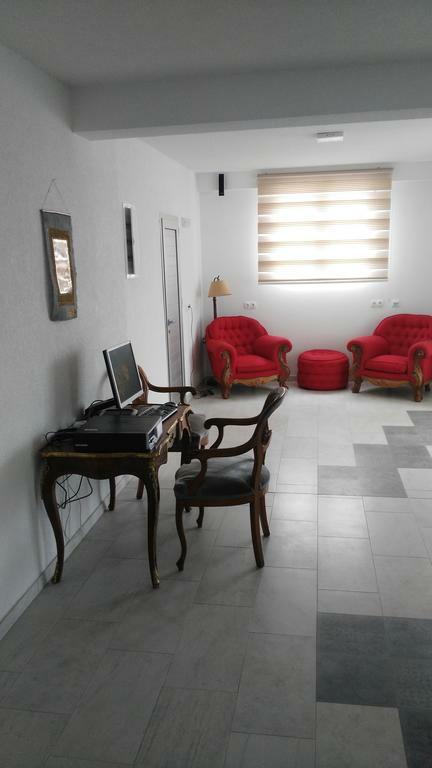 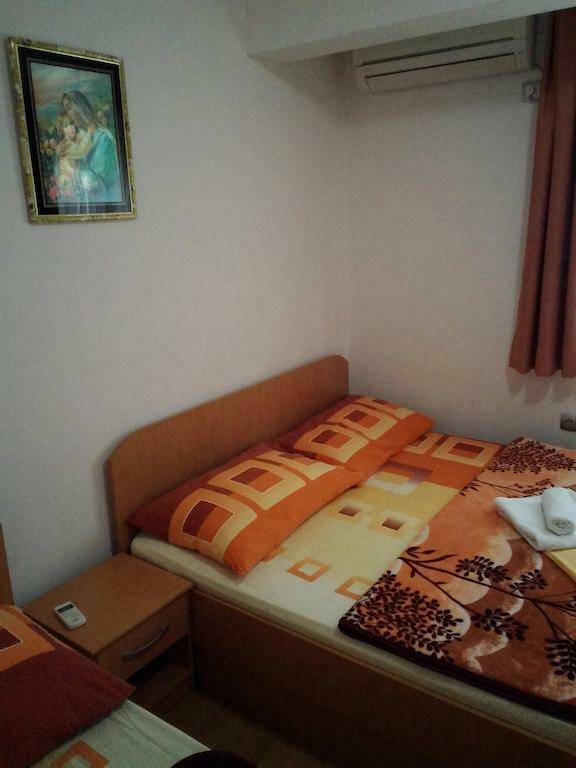 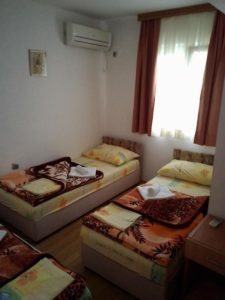 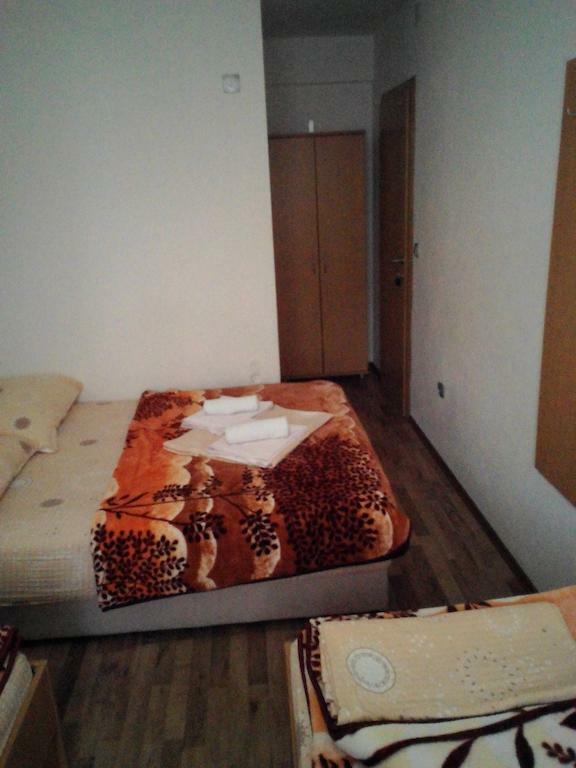 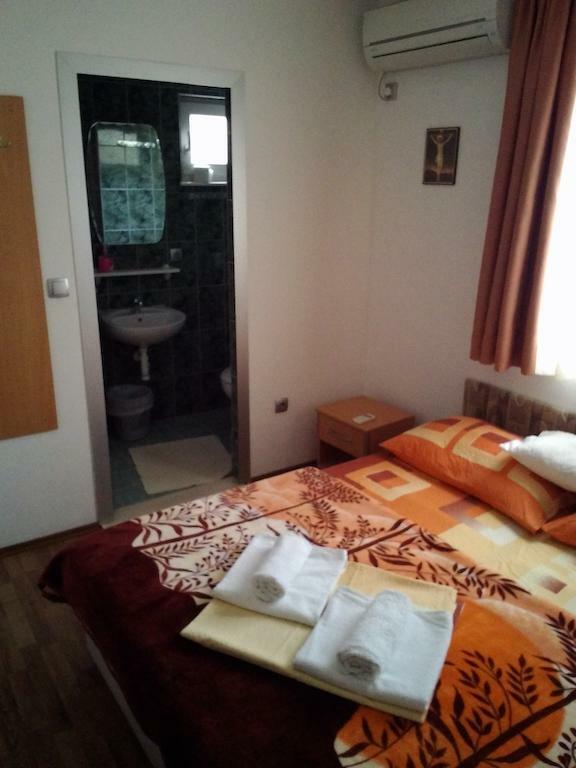 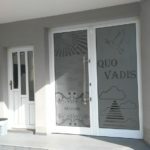 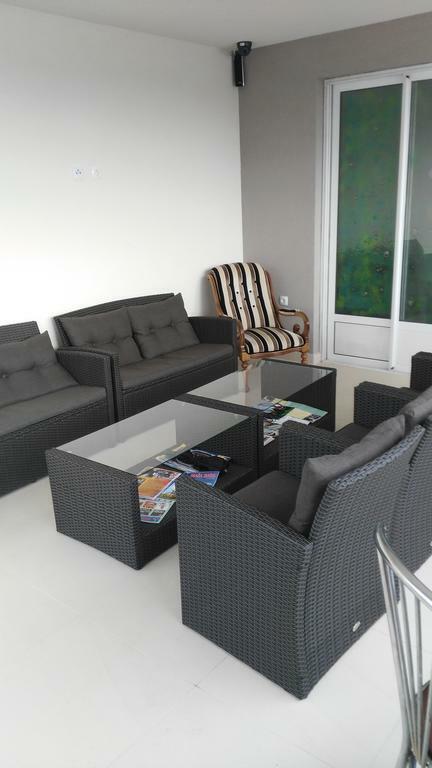 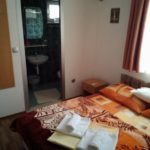 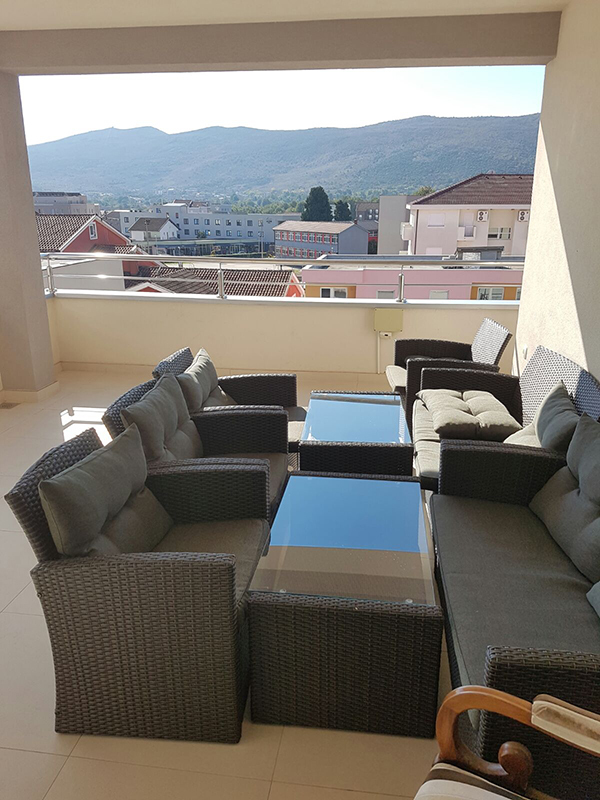 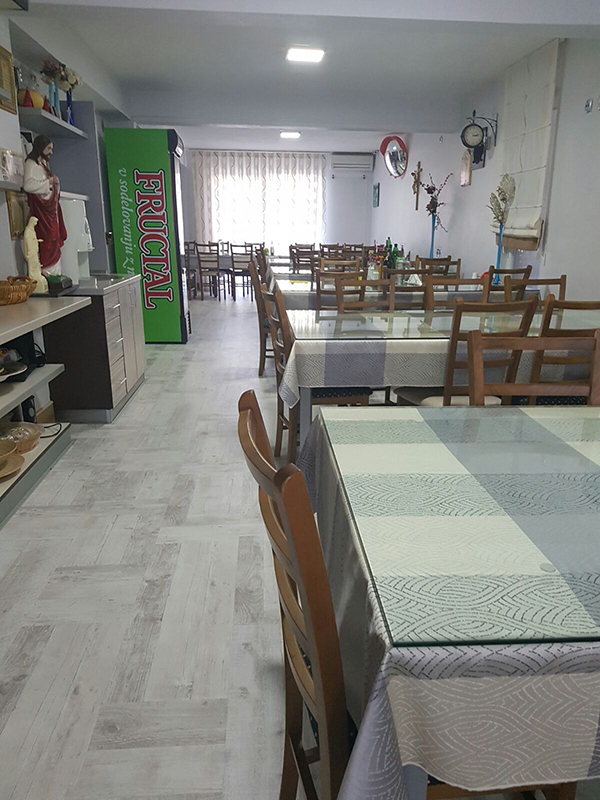 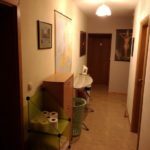 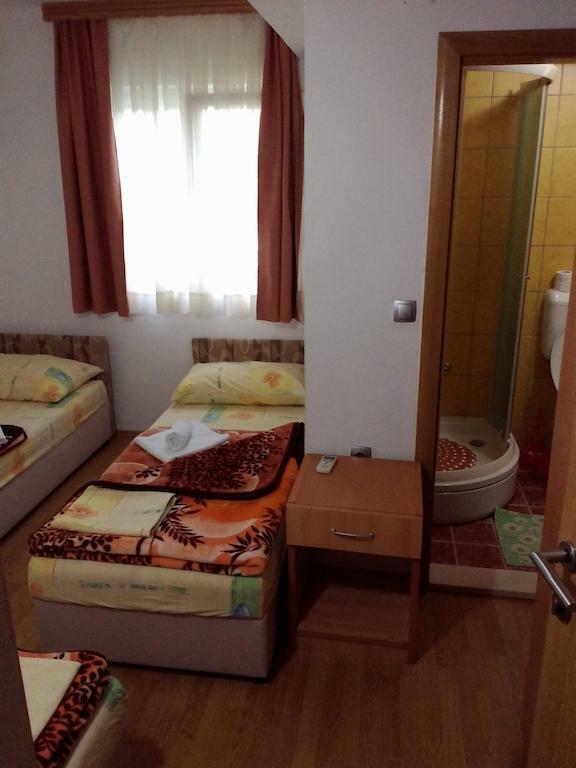 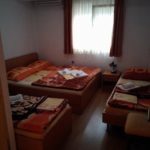 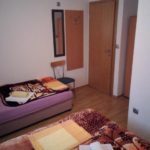 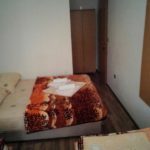 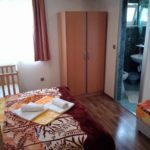 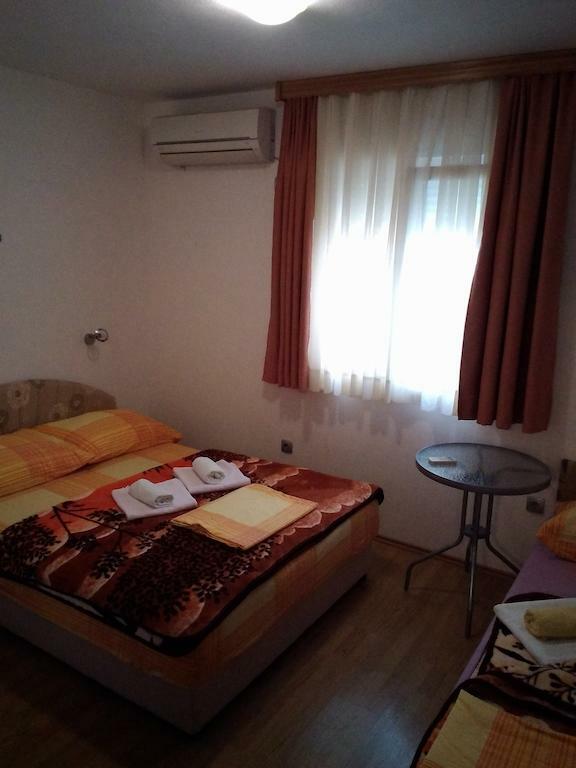 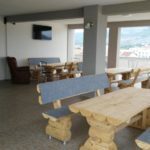 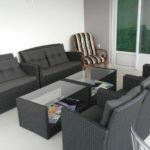 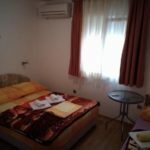 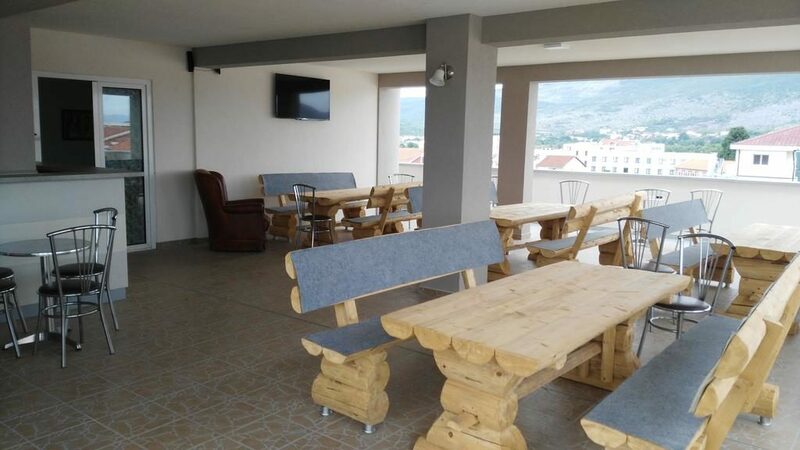 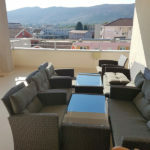 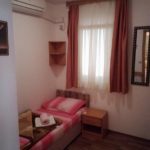 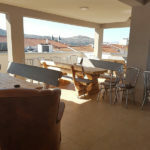 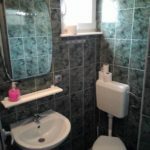 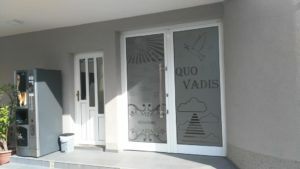 Only 150 m from the center of Međugorje, Quo Vadis Bed and Breakfast offers air-conditioned rooms with free Wi-Fi. 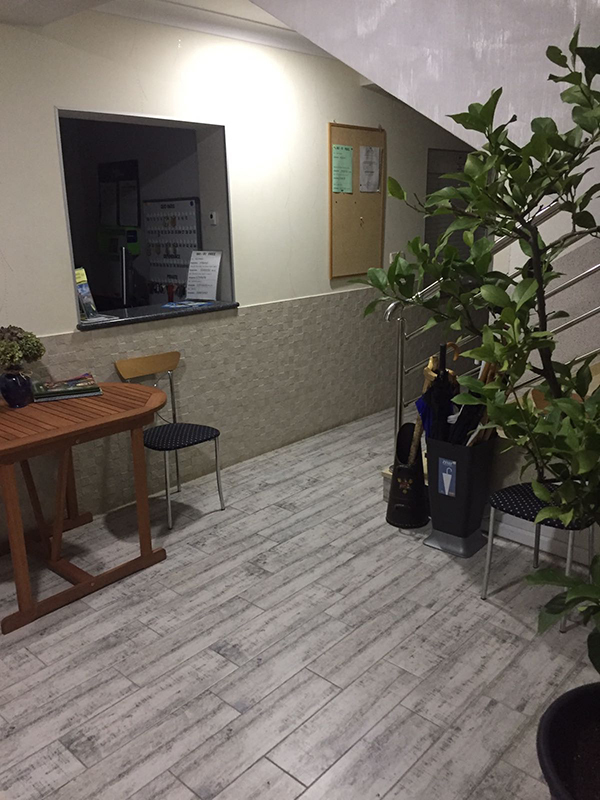 There is an on-site hair salon and free private parking. 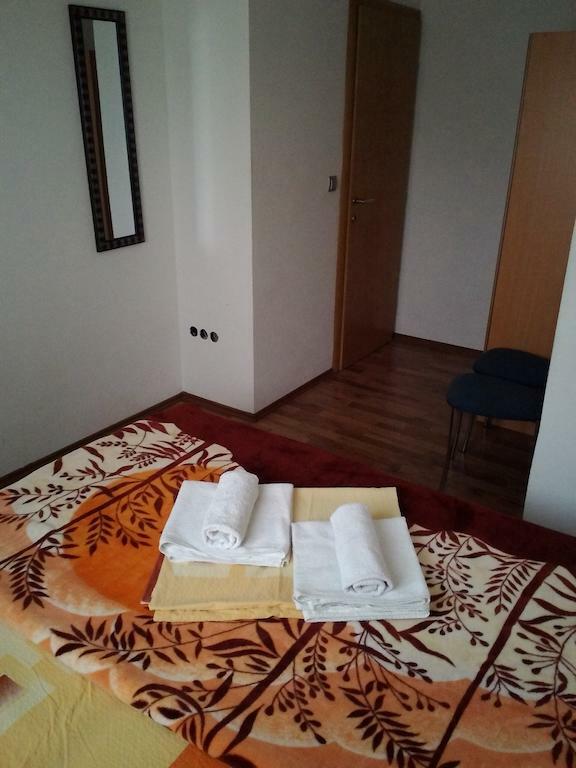 Offering comfortable accommodations with basic facilities to make your stay a pleasant one. 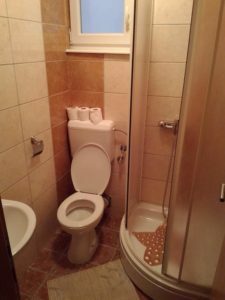 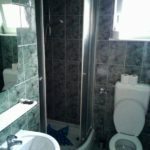 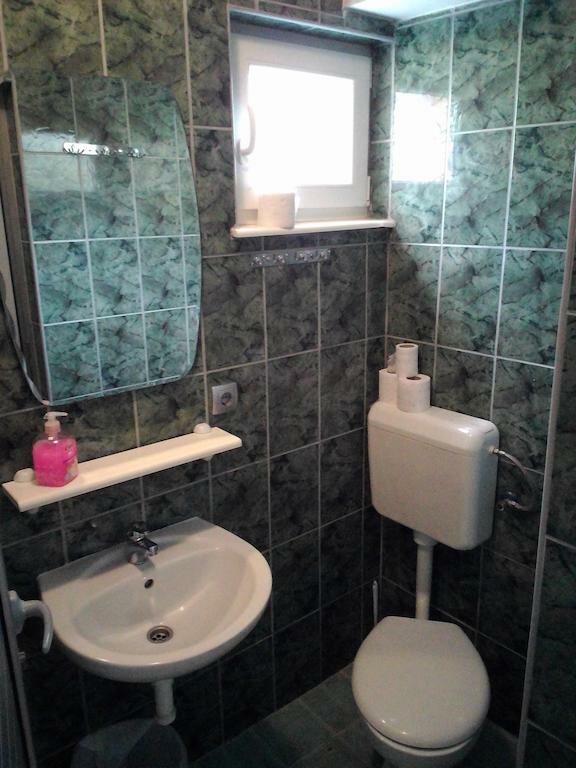 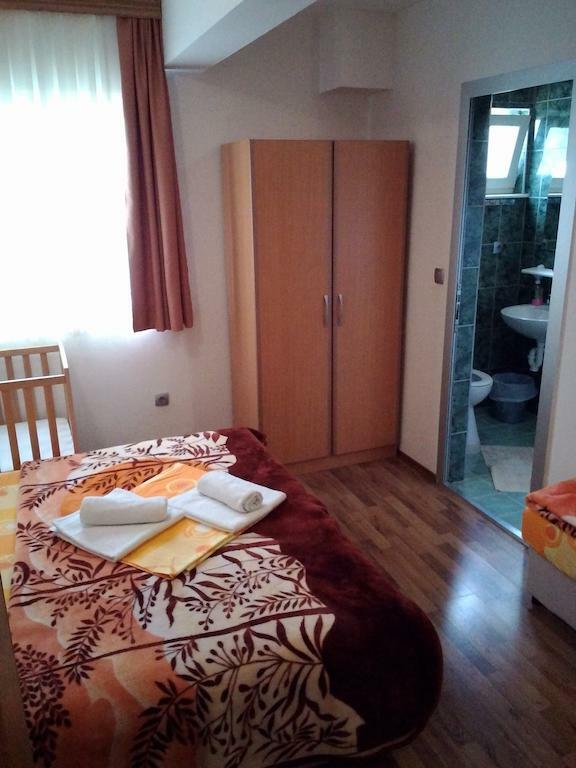 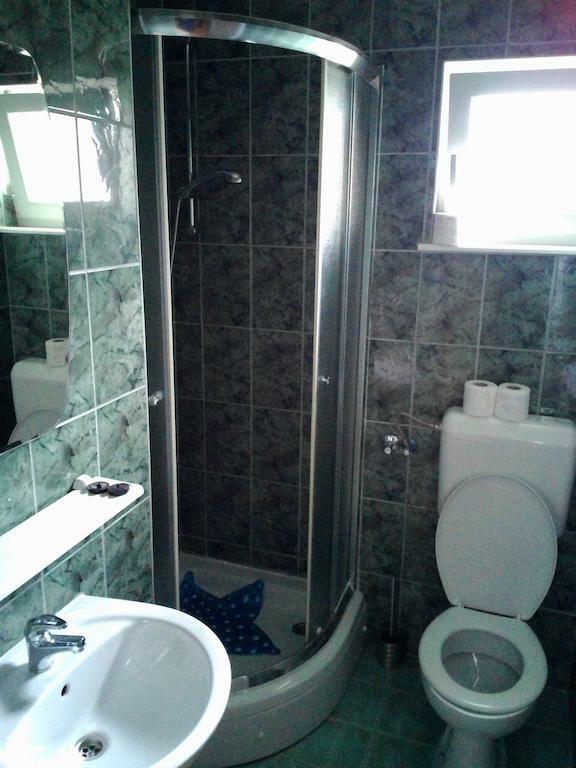 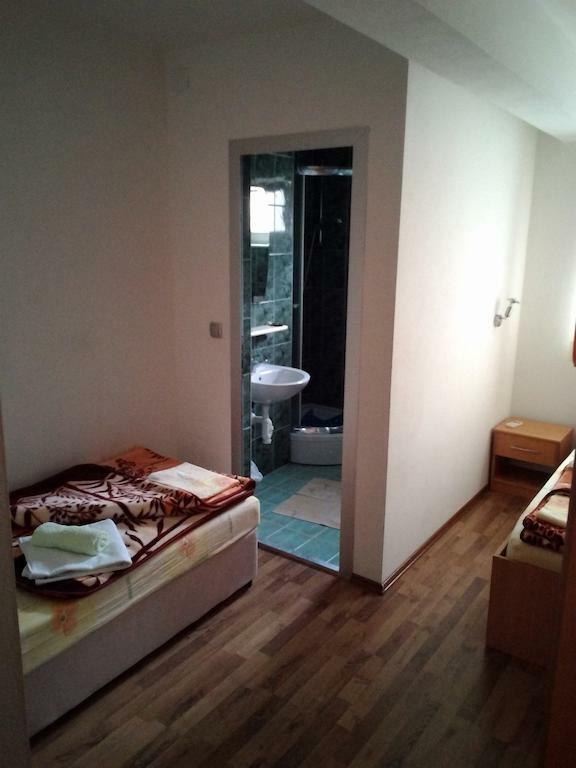 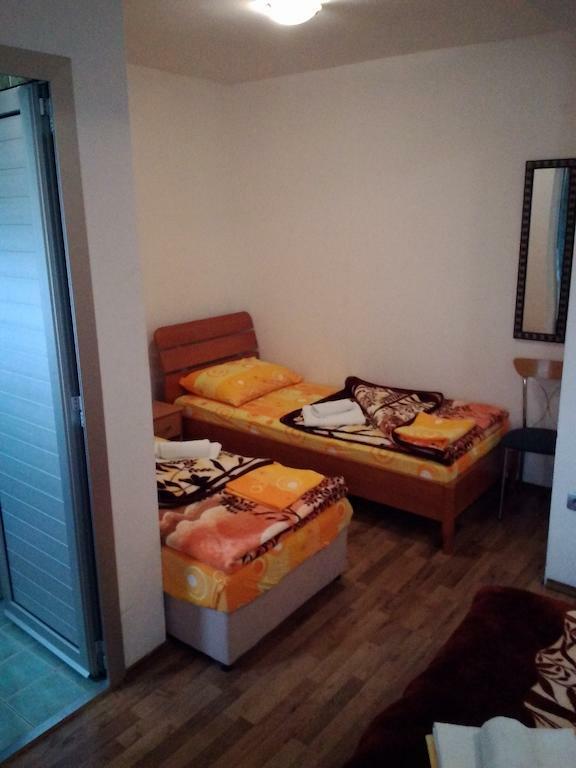 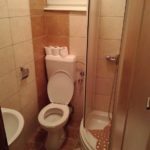 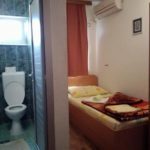 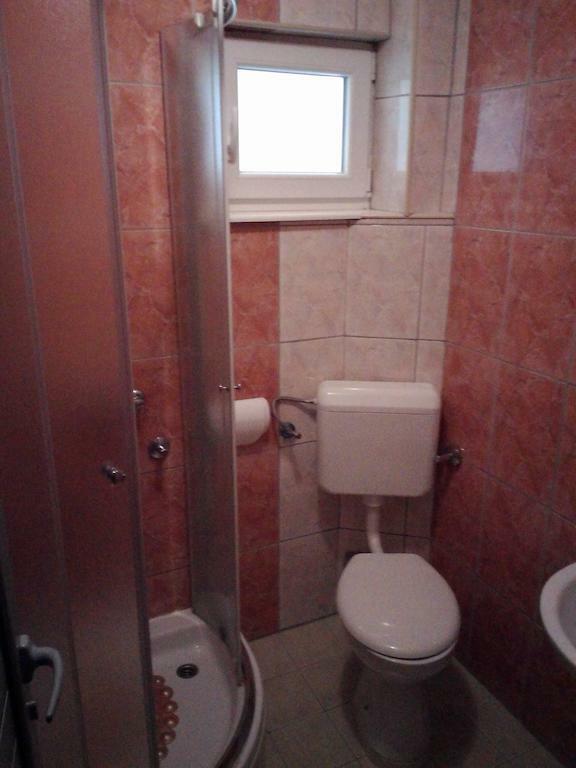 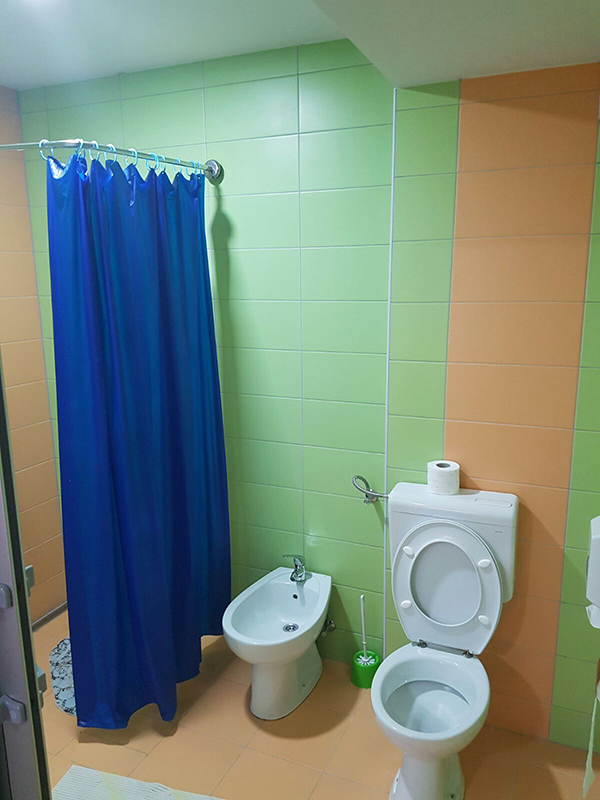 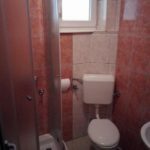 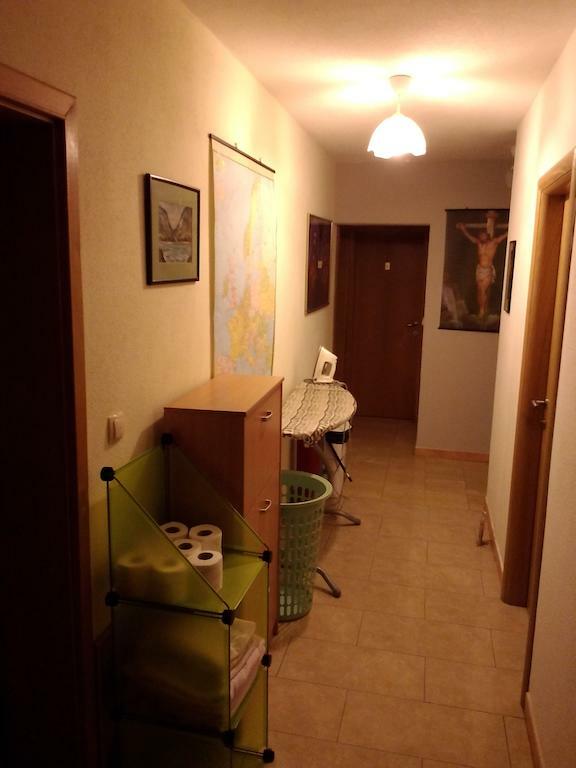 This air-conditioned room features a private bathroom. 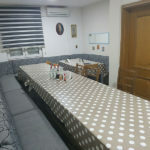 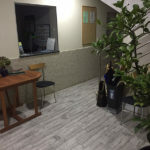 A shared kitchen is also at guests’ disposal. 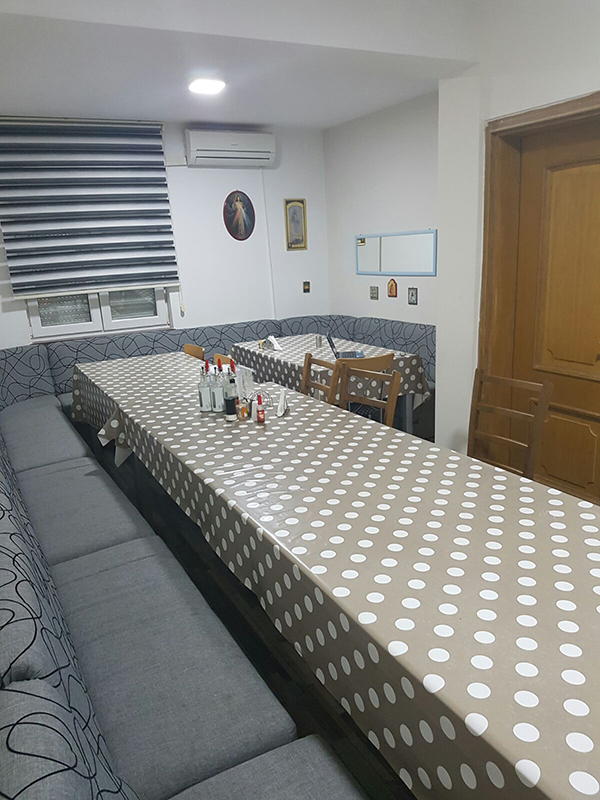 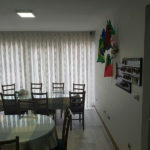 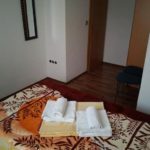 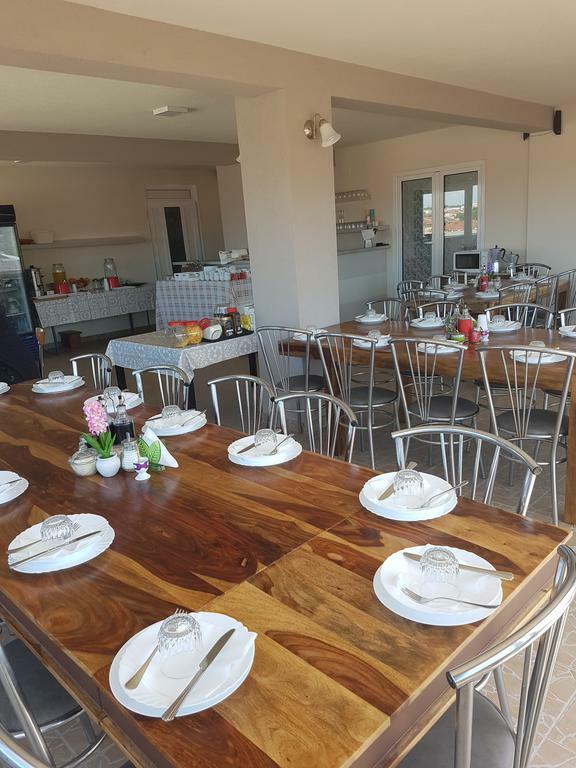 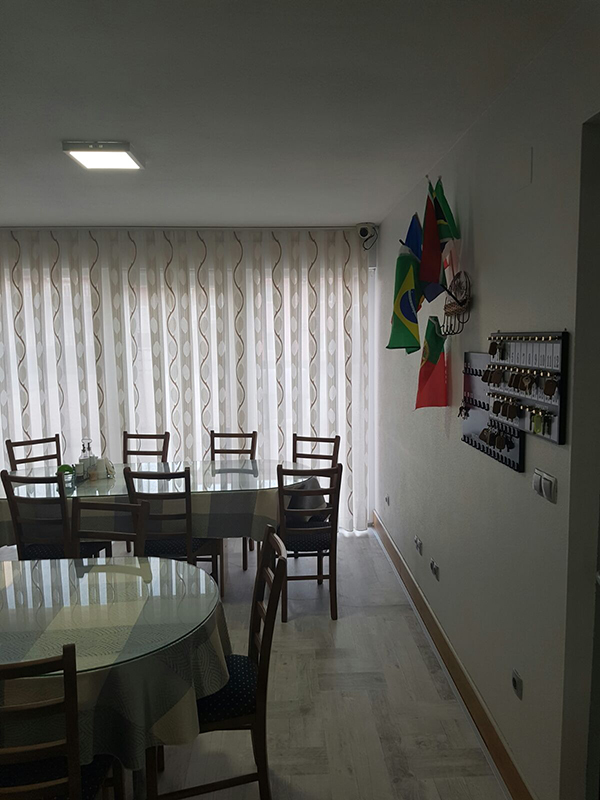 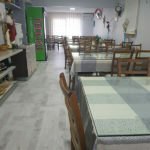 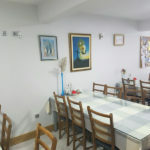 The hotel provides dining which offers international as well as regional specialties.